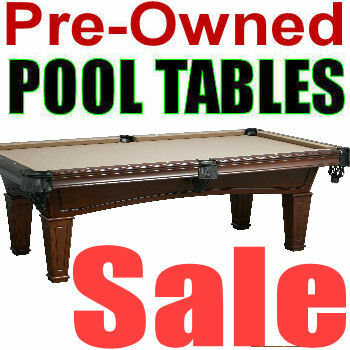 Pre-owned Pool Table Sale IMMEDIATE DELIVERY & SET UP! 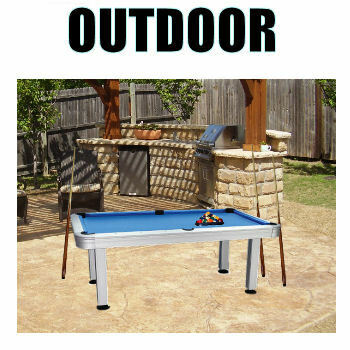 SAVE $ NOW! 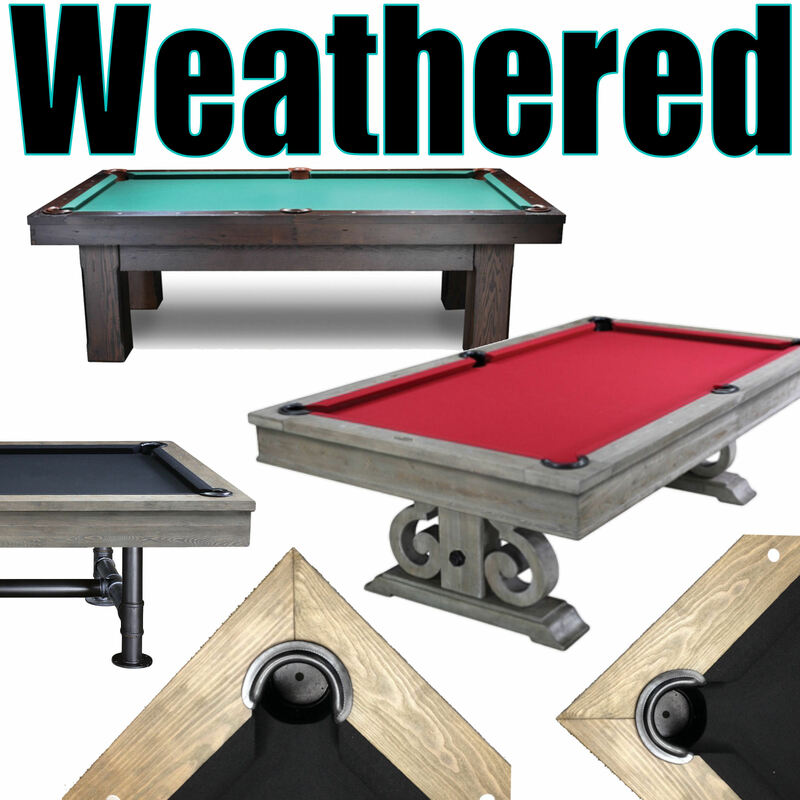 "We re-condition all our Pre-Owned Pool Tables to Play like New"
The Latest Modern country distressed wood designed Quality Pool Tables featuring weathered wood finishes to fit current decor. 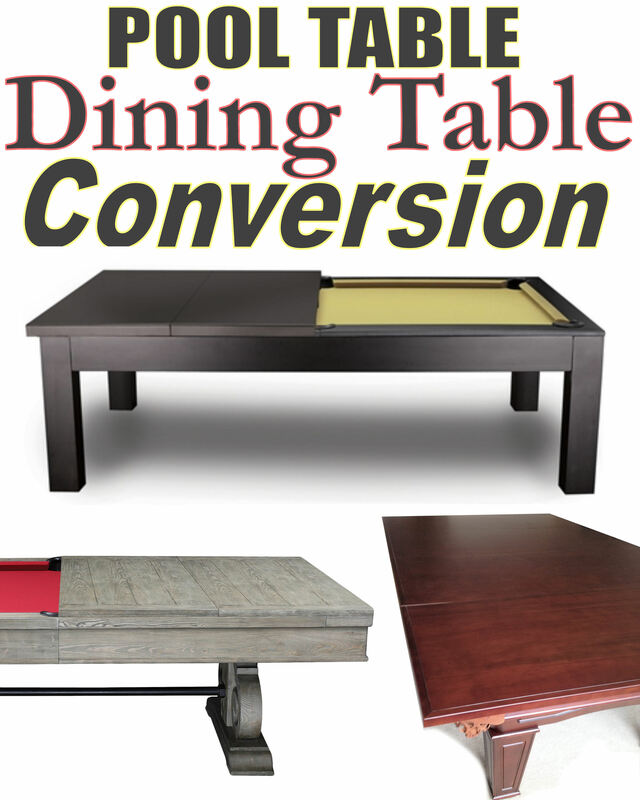 Convert a Pool table into a Dining Table!, Dine and Play Pool. 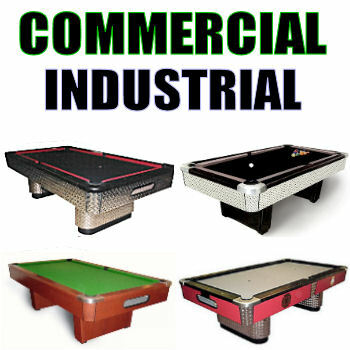 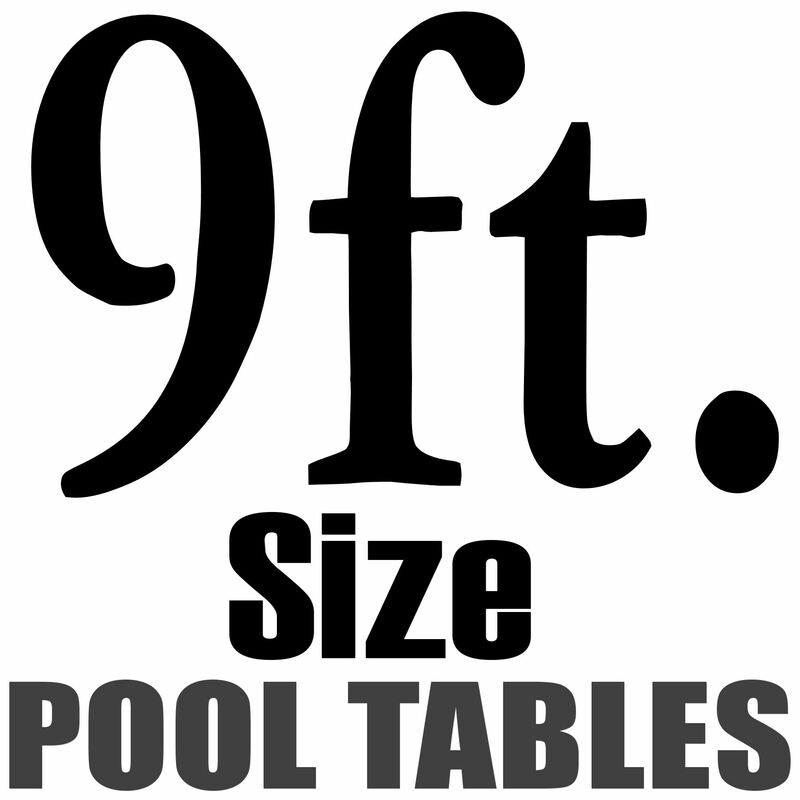 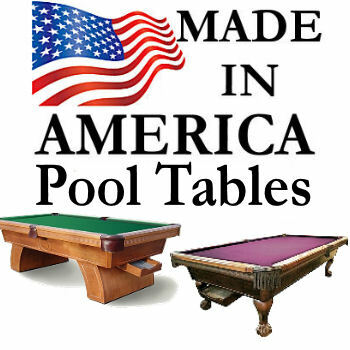 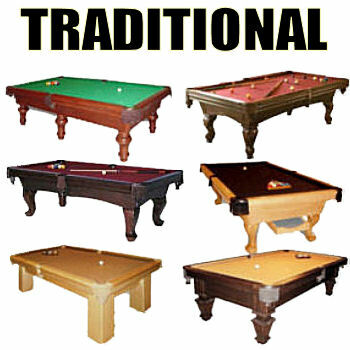 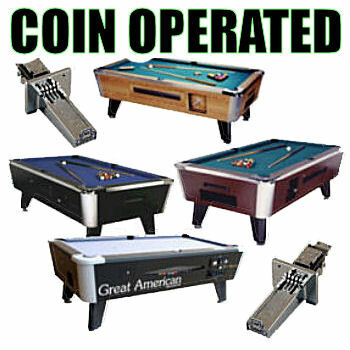 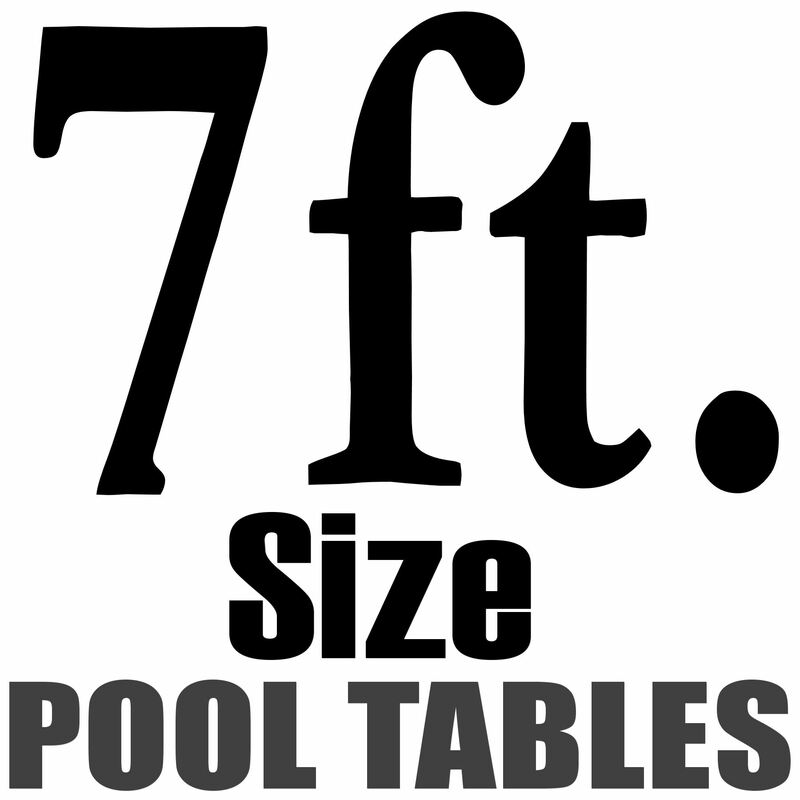 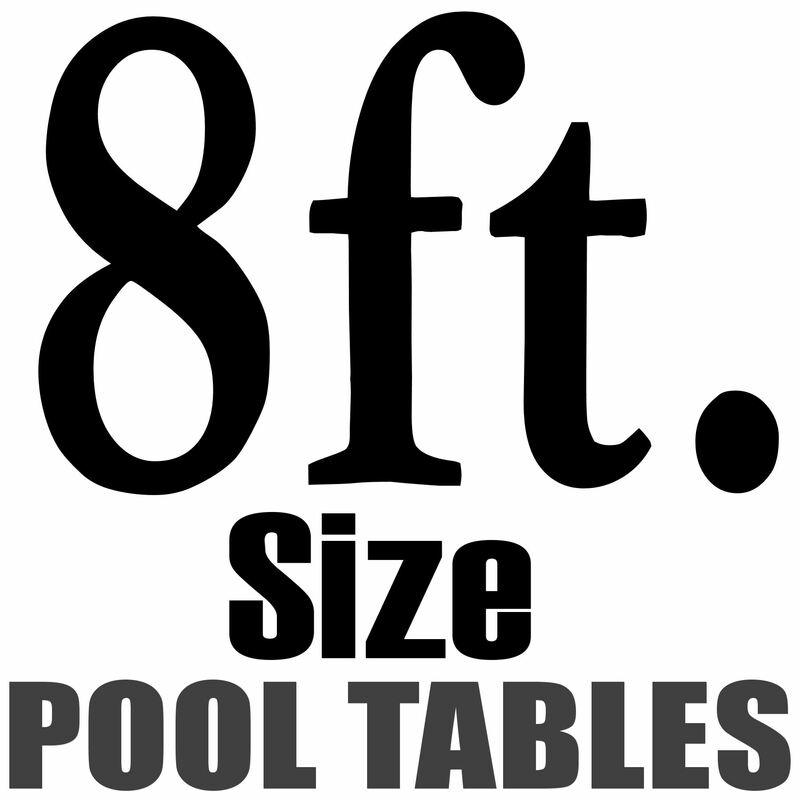 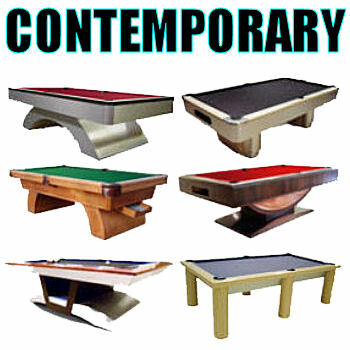 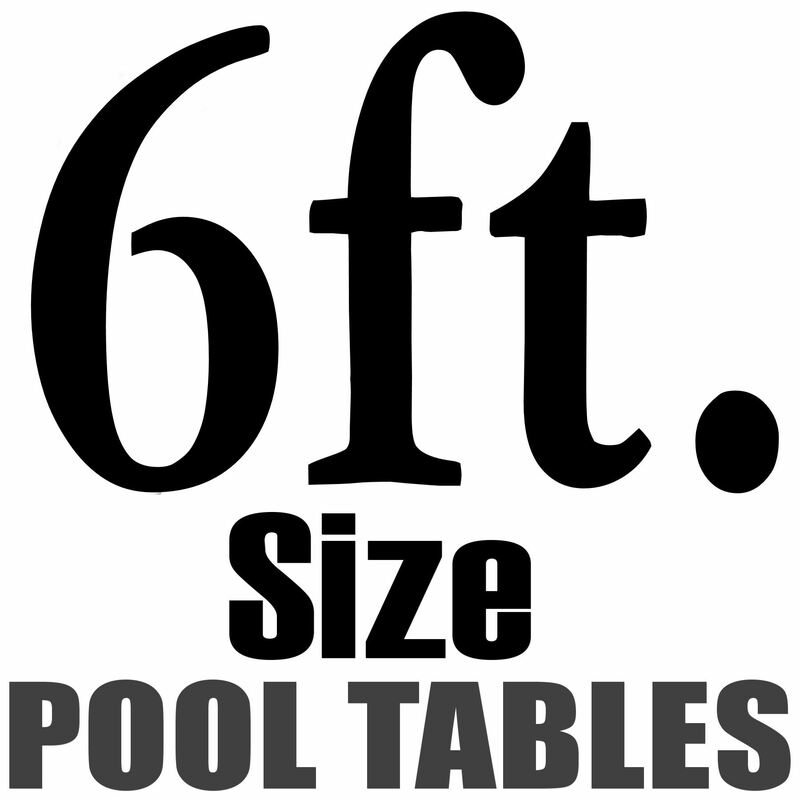 High Quality Pool Tables custom Made in America, with a wide variety or "options to make it your own"